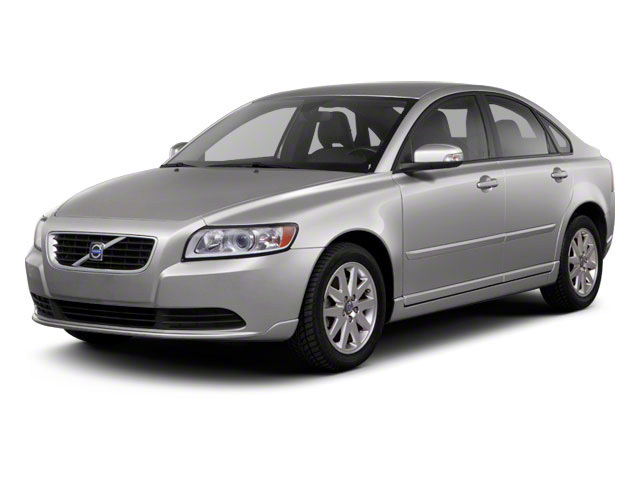 There are few changes to either the S40 or V50 for 2011. 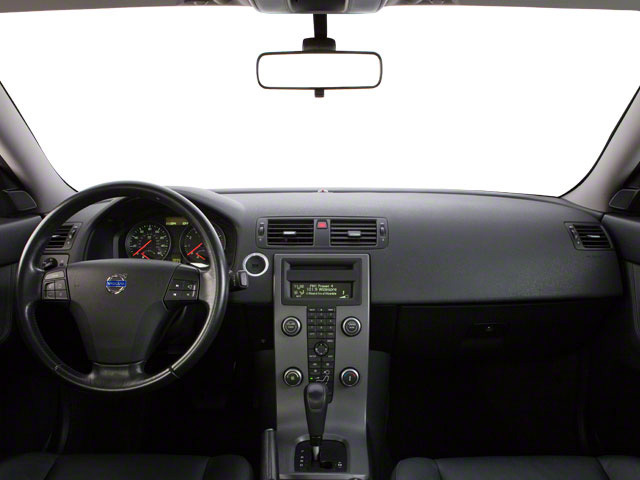 It retains the distinctive floating center console, all the safety systems Volvo is famous for and the T5 turbocharged engine. The S40 and V50 have two available engines. The 2.4L 5-cylinder makes 168 hp and 170 lb-ft of torque. The T5 engine is a 2.5L turbocharged 5-cylinder producing 227 hp and 236 lb-ft of torque. 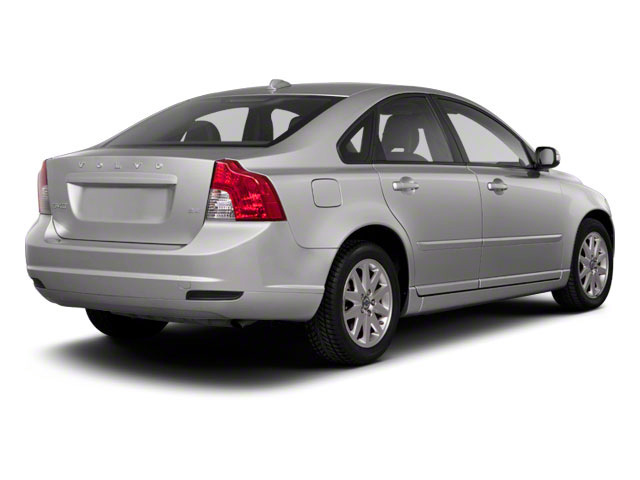 The S40 T5 can be had with all-wheel or front-wheel drive. The V50 T5 is only available with all-wheel drive. The S40 2.4i comes with a 5-speed manual transmission, but it can be upgraded to the "Geartronic" automatic transmission that's standard in the S40 T5 and V50 2.4i. Both T5 all-wheel drive cars come with a 6-speed manual transmission. The S40 and V50 are packed with safety and handling features, such as anti-lock brakes with electronic brake assistance, stability and traction control, tire-pressure monitoring system, side-impact protection, whiplash protection and side airbag curtains that run the length of the passenger compartment. The seats are designed to keep passengers from sliding out from under their seatbelts in the event of a collision, and the front end has been redesigned to minimize injury to pedestrians or cyclists should an accident occur. The T5 R-Design package comes with the 2.5L turbocharged engine. The R-Design adds a body kit, rear spoiler, bigger tailpipes and 5-spoke, 17-inch wheels. The interior gets the R-Design treatment, too, with sport pedals, leather and aluminum steering wheel and embossed leather seats. The 2.4i models start with a power driver's seat, electronic climate control, cruise control, heated mirrors, Bluetooth and HD radio with USB and iPod interfaces. The R-Design models add increased performance, all-wheel drive and small extras like memory for the driver's seat. Some features, such as heated seats, power passenger seat, sunroof, rain sensor and a navigation system are options across the board--no matter which engine you choose. 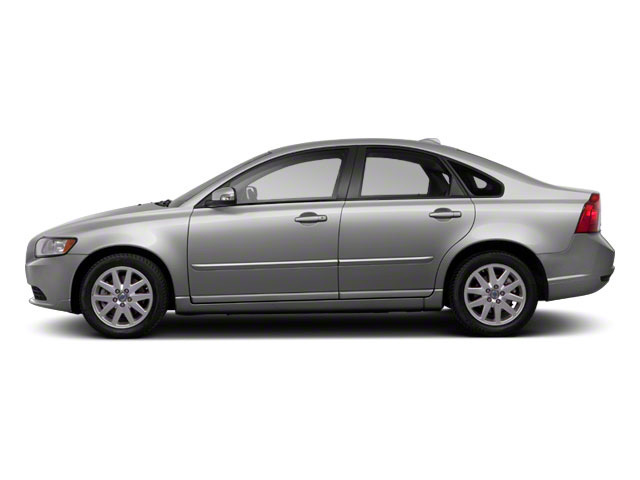 Volvo includes lots of standard comfort and technology features even on these entry-level models. Fuel economy for both the V50 and S40 is surprisingly good: 21 mph in the city and 30 mpg on the highway.